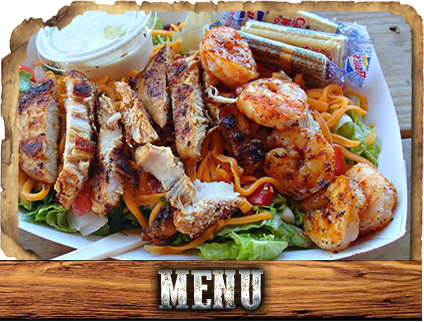 Located in Downtown Bessemer City, Whiskey Mill, is a family owned restaurant. We guarantee this place is like no other! 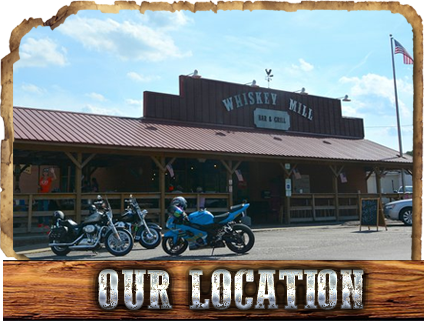 From our award winning wings to the 100% black angus burgers we hand patty and season to perfection Whiskey Mill is a culinary experience that is rivaled by no others.If you like great food, good times and great music, you will LOVE the Whiskey Mill! We offer indoor and outdoor dining, a full bar and a menu full of award winning, hand crafted flavors, all served up by the friendliest staff around. 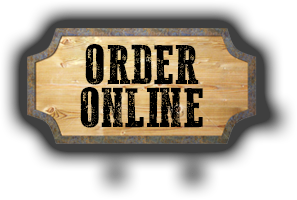 Check out our menu! Be sure to try our mouth watering ‘BC Buzzard’… we’re often told it’s the best chicken anywhere, and we agree! 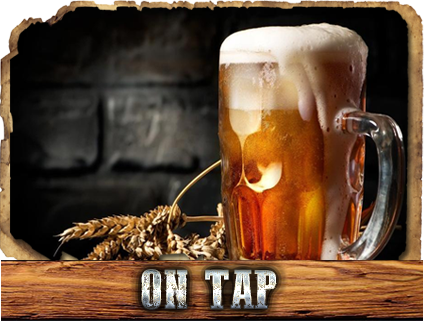 We’re also currently working on crafting our own beers in the Whiskey Mill Brewery, stay tuned for more information. 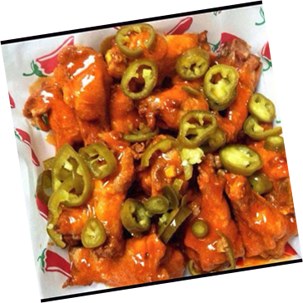 Wingsday: Our AWARD WINNING FRESH NEVER FROZEN COOKED TO CRISPY JUICY PERFECTION JUMBO WINGS are ONLY 75c! You can get them how you like and in whatever quantity you like! Try any of our 10+ Housemade ORIGINAL SAUCES and SEASONINGS!